One of the perks of my job is a VPS, or Virtual Private Server, to use for experimenting, troubleshooting, etc. Many of my coworkers have different uses for theirs. Me, I’ve enjoyed using it for testing purposes. 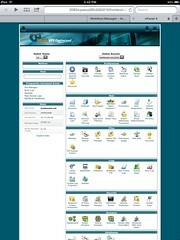 It runs on Linux (CentOS) and uses cPanel/WHM for its admin GUI. 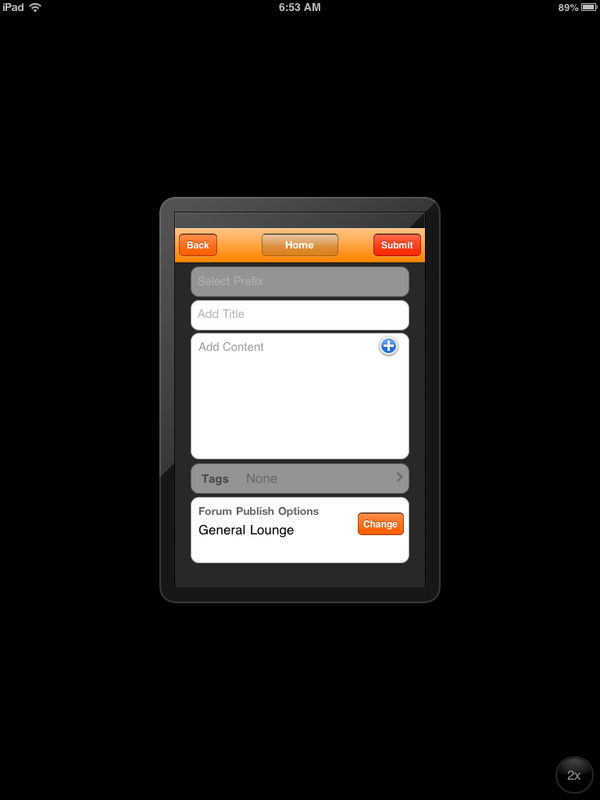 Personally, I was already a big fan of cPanel’s products before this job, but after working with the other web-based control panels out there, I’m even more so now. 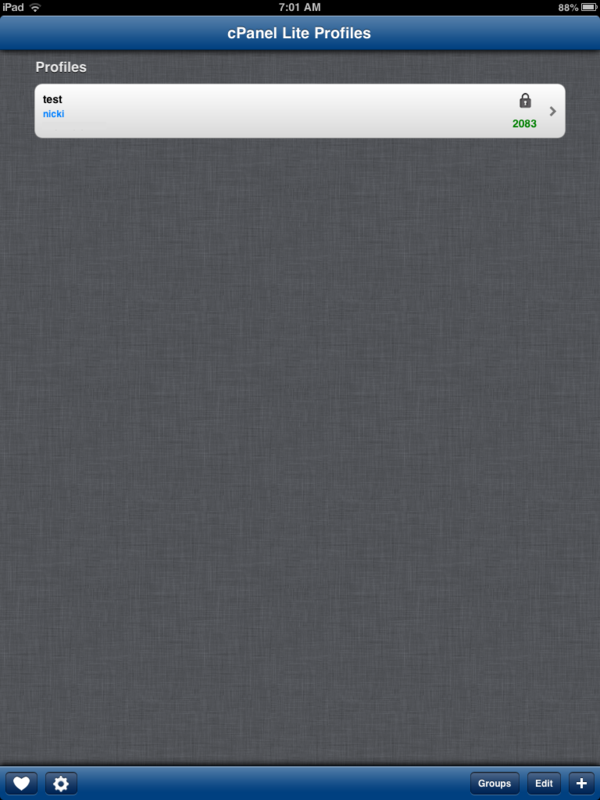 Now, it’s no secret I love my iPhone and iPad. I’m an iFangirl through and through, and receive my fair share of good-natured ribbing from my coworkers because of this. 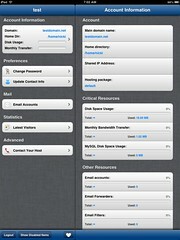 Recently, I had a client ask about the availability of iPad apps for accessing his/her many VPS’s. 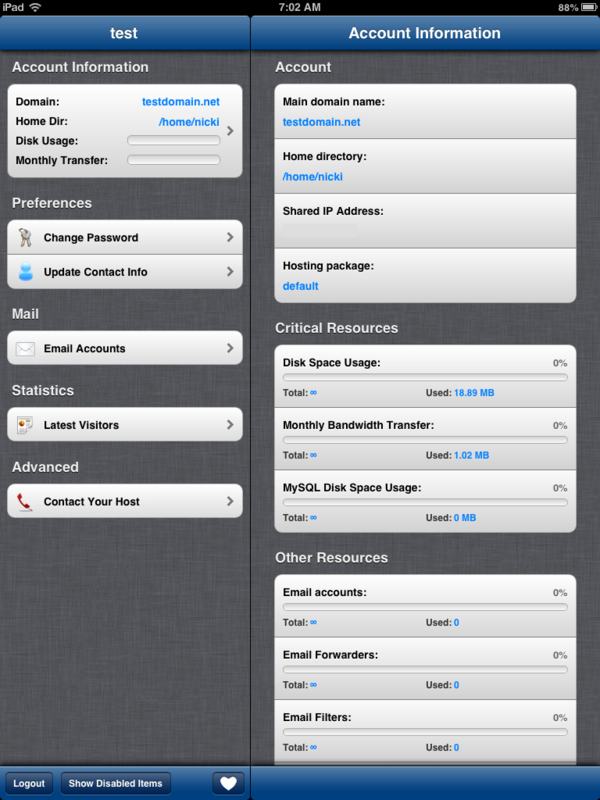 I recommended cPanel’s Mobile Apps section of their Application Catalog. 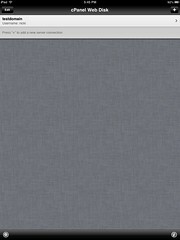 First I tried just the native web interface in Apple’s Safari. 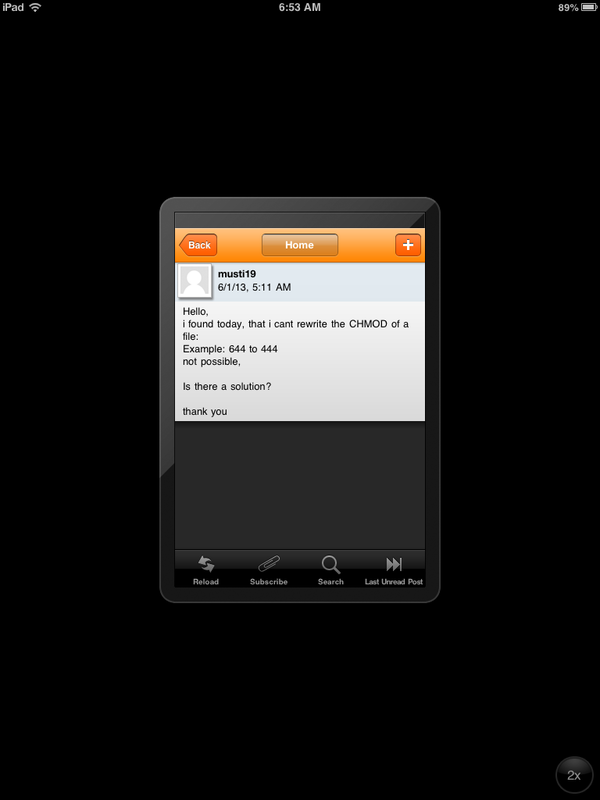 I was able to move around WHM and cPanel both with no issue and tested several tasks in each interface. 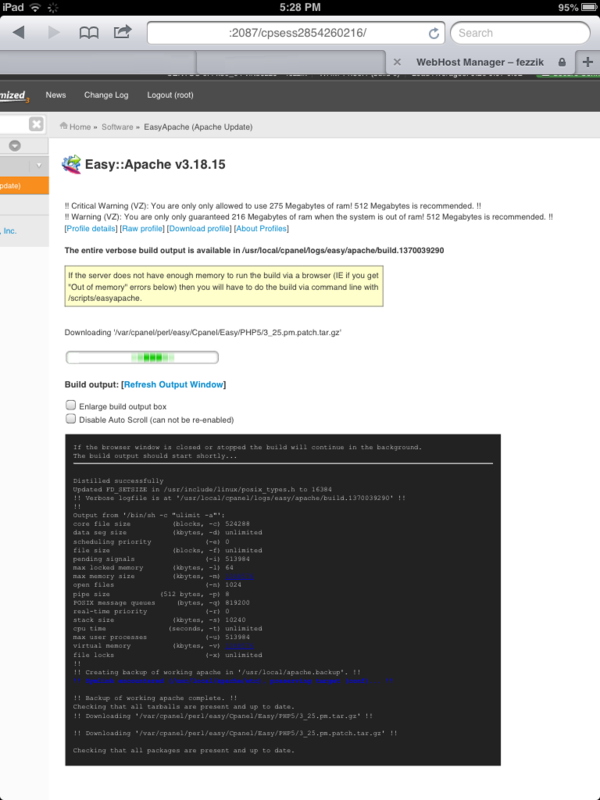 In WHM, I was able to rebuild Apache and PHP using EasyApache with little issue (the scrolling screen isn’t confined to a small window, but that is no biggie on a decent WiFi connection). 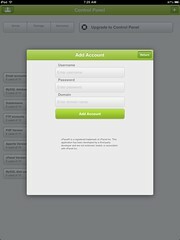 I also created and terminated several test cPanel accounts. 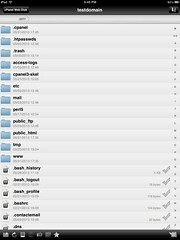 I later logged into the cPanel user-side, and I was able to check email via WebMail, create subdomains and addon domains, and play around in the File Manager. 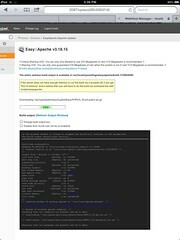 While I wouldn’t recommend it over a desktop, if you’re without a PC and need to work on your VPS or cPanel account, it will work just fine. 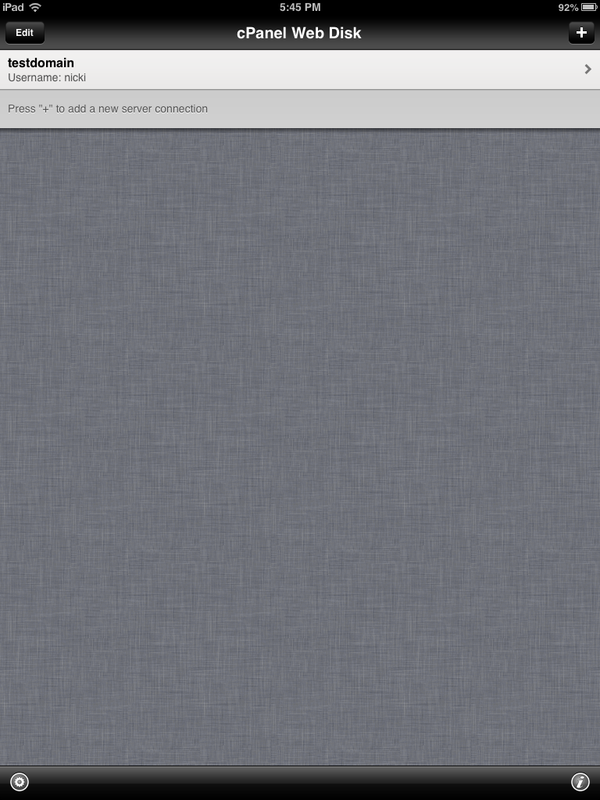 Note: If accessing via secure URL, be sure to add ‘https’ and corresponding port to the URL. The browser had difficulty opening the interface without those. 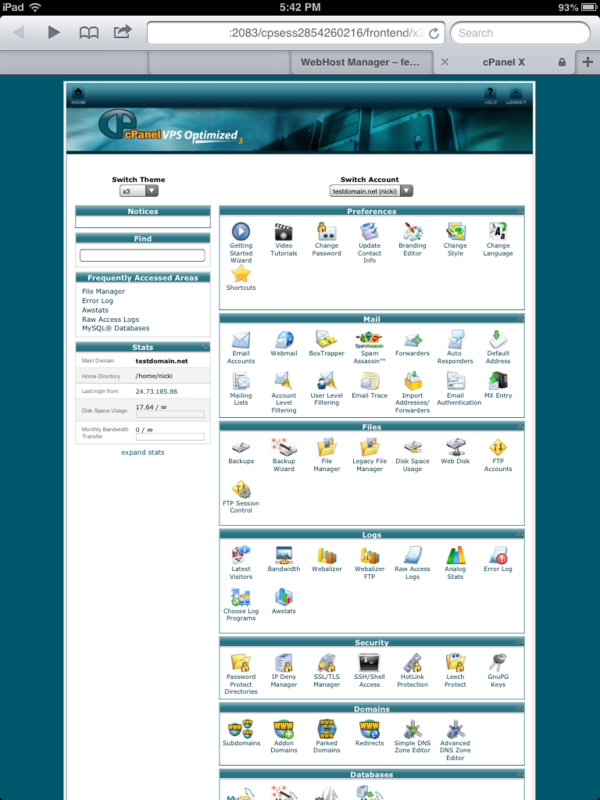 Yet another interface provided by cPanel which allows users who are not on a computer the ability to upload documents and pictures to their Web Disk directories through the Web Disk feature of cPanel (not WHM). 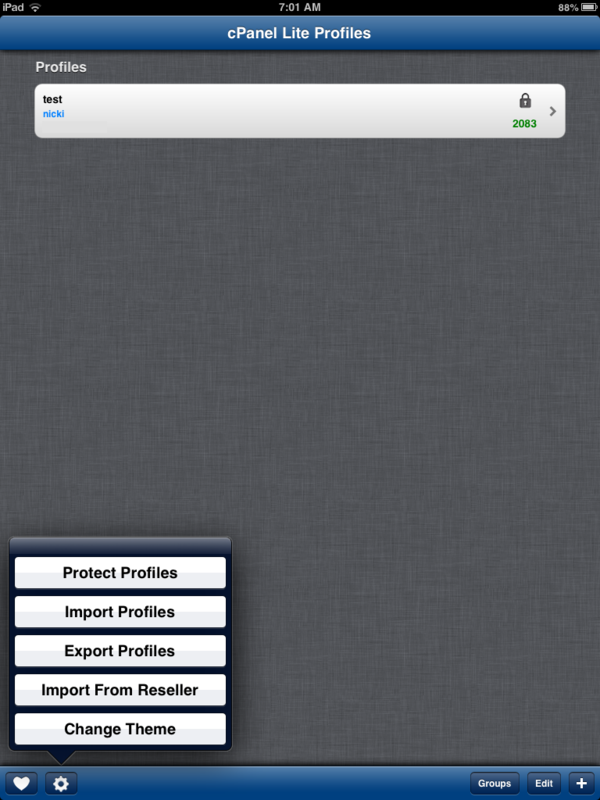 Available for both Android and iOS devicesfor free, it’s a simple file browser. Nothing more, nothing less. 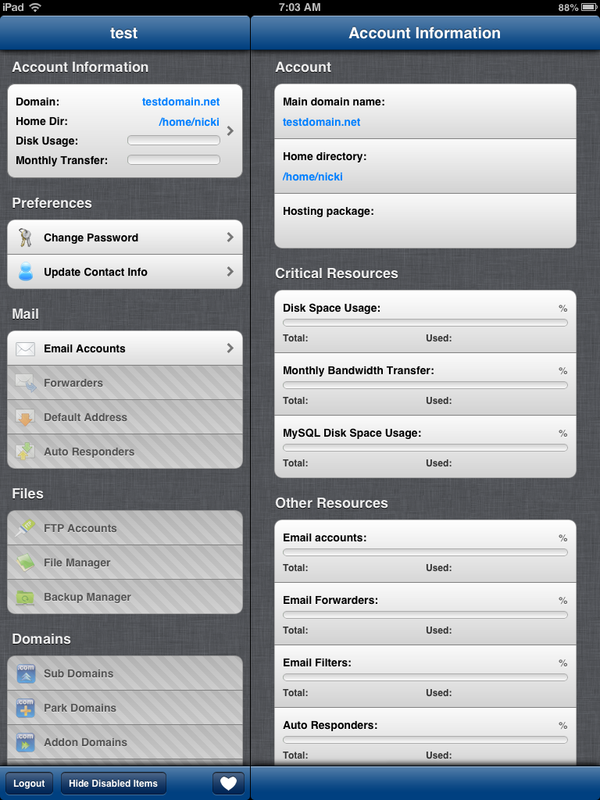 Again, if you can’t get to a PC, it can work in a pinch if you need to admin your cPanel account. 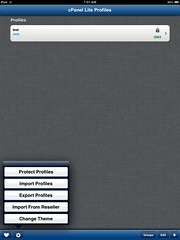 CP Lite – by Dayana Networks Ltd. 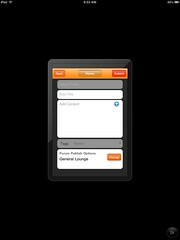 This app is the extremely limited free version of CP Control Panel by the same developer. 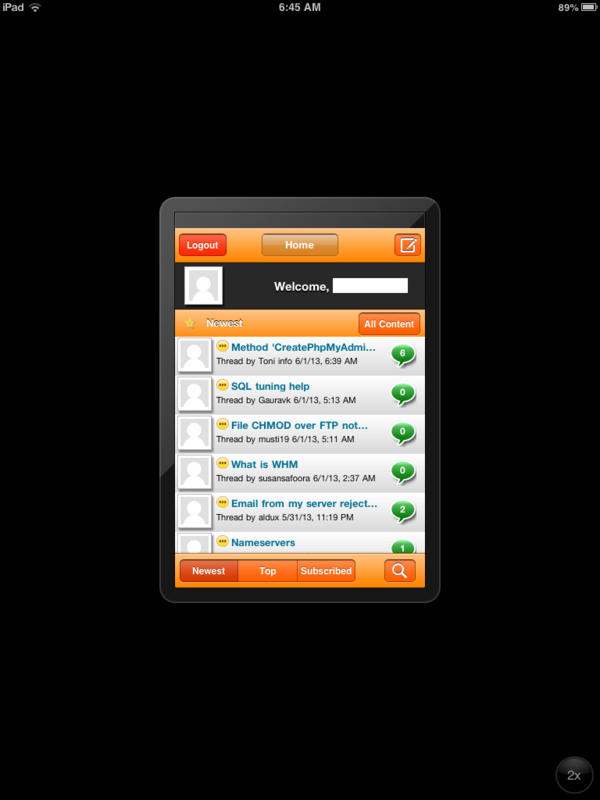 It allows multiple profiles so you can control many cPanel accounts. 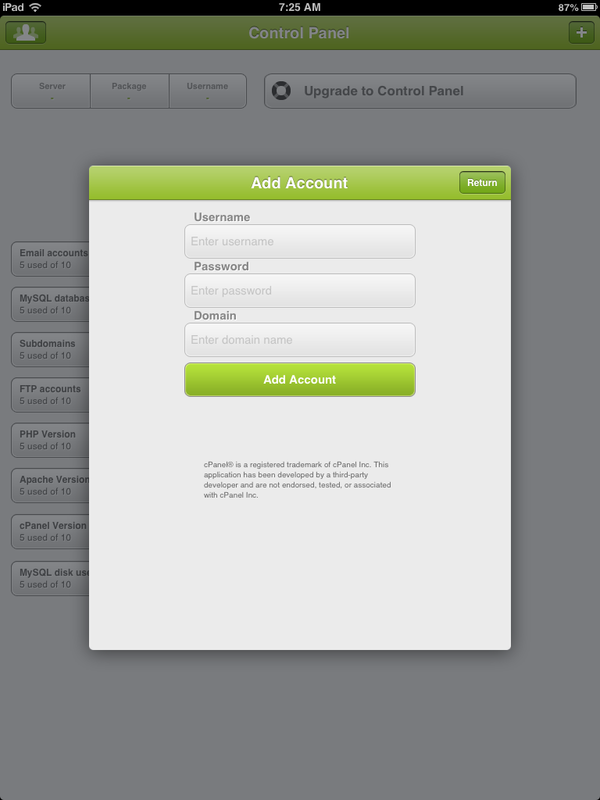 This app is the free version of Control Panel. 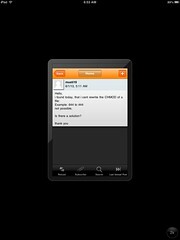 I wasn’t able to do a whole lot with this app, it seemed to be for information purposes only. 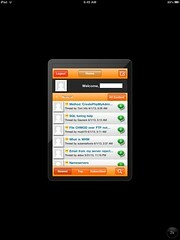 This is cPanel’s simple forums reader app. 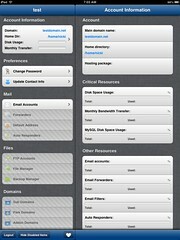 Sometimes I use this on my iPad for skimming forum posts from home. Again, I wouldn’t recommend this over a desktop browser, but works in a pinch if you have to have access to their user forums.